On February 5, 2016, a devastating accident shook Lower Manhattan Street: a crane collapsed, killing one individual in the area and causing injury to three more persons. 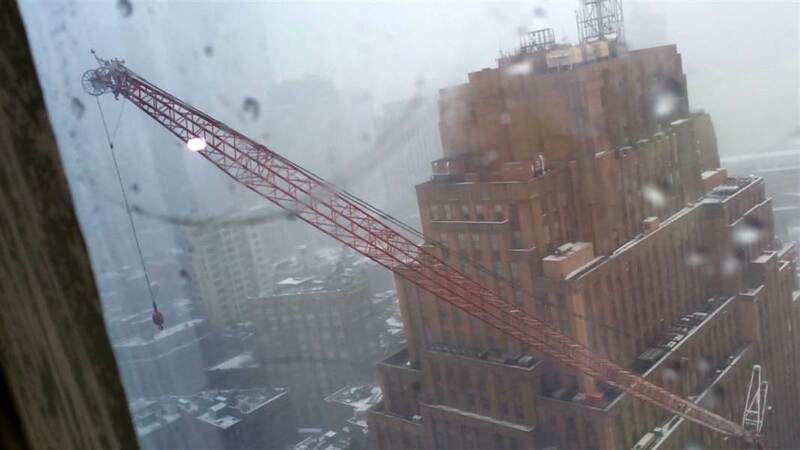 As reported by NBC New York, according to Mayor Bill de Blasio, the collapse occurred when the crane was being lowered and secured. It is believed that the crane collapse may have occurred, or was aided by, high speed winds; nine minutes before the collapse, a 37 mile per hour wind gust was recorded. The 15-story crane, owned by Bay Crane, hit several buildings on its way down before making a crash on the ground – one large enough that ground infrastructure was disturbed. The fact that there were not more injuries reported is both lucky and shocking. 38-year-old David Wichs lost his life in the crash. Wichs was a Harvard-trained mathematician who worked at a trading firm. While Wichs was the only reported fatality, three other individuals were injured as well. Two of the three were reported as being in serious condition; the third person’s injuries were minor. More than 140 firefighters responded to the accident. Crane accidents have taken the lives of hundreds of people. According to Crane-Related Deaths in Construction and Recommendations for Their Prevention, published by The Center for Construction Research and Training, there were a total of 323 construction worker deaths involving 307 crane incidents from 1992-2006. 68 of those deaths were associated with crane collapses. The Bureau of Labor Statistics reports that in the year 2006, there were 72 crane-related fatal occupational injuries. Construction workers are the most at-risk group to experience a crane-related death, followed by heavy equipment managers, supervisors and operators. 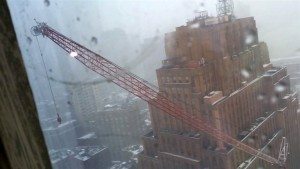 It is rare for a bystander to be killed or injured in a crane collapse, although it does happen, as it did in the most recent crane collapse in New York. Understanding liability in a crane accident is complex. For workers who are injured, workers’ compensation insurance is usually responsible for paying for workers’ injuries, regardless of who was at fault. When a bystander is injured or killed, the surviving family members may be able to recover compensation by filing a wrongful death suit against the at-fault party. The at-fault party may be the crane owner/manufacturer, the construction company responsible for the crane’s operation, or even an individual worker. A construction accident may affect more than just construction workers; it could cause injury to innocent citizens nearby as well. If you are harmed in an accident, reach out to an experienced Brooklyn construction accident attorney as soon as possible at 718-237-5586. The team at the Law Office of Jeffrey K. Kestenbaum is both experienced and passionate, and can guide you through the claims process. Contact us today by using our online form to request your free case consultation or calling our offices directly. If you are the victim of a NYC construction accident or job site accident, contact The Law Offices of Jeffrey K. Kestenbaum today. This entry was posted in Accident Attorney Brooklyn, Construction Accident Lawyer and tagged Brooklyn construction accident lawyer, construction accident lawyer new york on February 16, 2016 by Jeffrey K. Kestenbaum.